Last week, students at Castleton experienced a play that no one will ever see again … sort of. The play is White Rabbit, Red Rabbit. Written by Iranian playwright Nassim Soleimanpour, it features a different actor each time it is performed. There are no rehearsals or preparation, no director and no set. Each actor receives the script for the first time on stage in front of the audience. 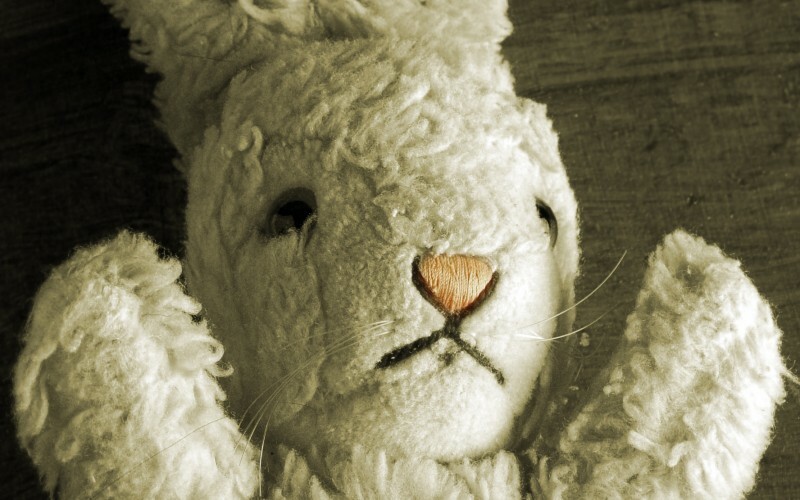 Soundings and Arts Reach Manager Sam Green got the idea to bring White Rabbit, Red Rabbit to the Casella Theater stage after watching a colleague perform it in nearby Middlebury, with Theater Arts Chair Harry McEnerny specifically in mind. She then had the idea to expand the show to five nights with a diverse representation from the Castleton University community, including Sport Management Program Coordinator Marybeth Lennox-Levins, Assistant Professor of Mathematics Gillian Galle, Assistant Professor of Communication and Art Bill DeForest, and Grounds Supervisor Jake Rick, who joined McEnerny in the lineup. Each were told that once they began, they had to finish — no matter what. Given the simple instruction, each actor did what was required of them, at times with enthusiasm, but more often with reluctance. By design, none of the participants will ever be able to perform White Rabbit, Red Rabbit again. White Rabbit, Red Rabbit discusses freedom and how it can be constraining. At times, it makes the audience feel as though Soleimanpour is in the room, introducing himself to the audience through the actor, providing his email so audience members can email him photos of the performance, and more. Soleimanpour wrote White Rabbit, Red Rabbit in 2010 when he was prohibited from leaving his native Iran. As a conscientious objector who refused to take part in military service, he channeled his isolation into the play. His words, steeped in metaphor, traveled when Soleimanpour himself couldn’t, creating an environment where theater meets social experiment. White Rabbit, Red Rabbit has been performed across the world in more than 20 different languages, with hundreds of different actors.